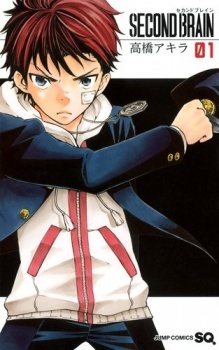 Ichihara is a boy living with supernatural powers and is treated differently by everyone except by his mother. He is trying to live a normal life but instead everyone wants to fight him and calls him a monster. One day an android with supernatural powers, named number 5 kills Ichihara's mother when she tries to protect him. How will the story unfold?